Tuxedo Number Two: Cocktails, Spiritis, Drinks, Etc. 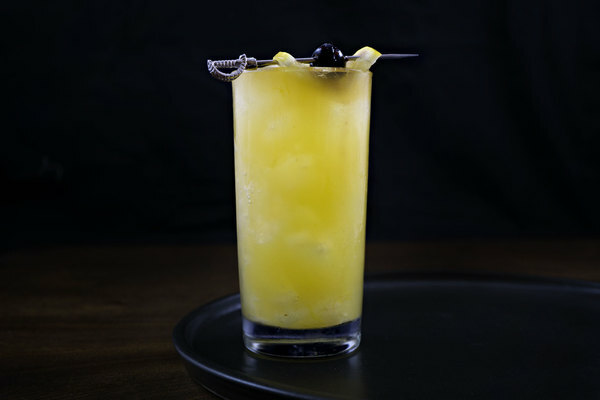 Follow us for cocktail updates! 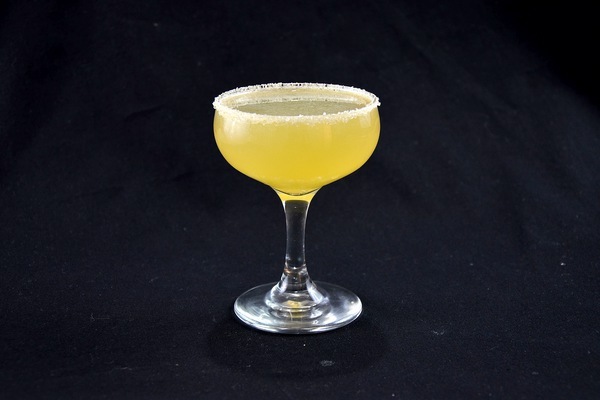 Add some rum to a Sidecar, forego the sugared rim, and call it a Between the Sheets. How this became one of the earliest examples of mixing base spirits is hard to understand, especially since even today adding rum to cognac seems out of left field. Perhaps it was a bartender’s brazen solution to a rum surplus, or a thrifty way to supplement pricy cognac with something less expensive. 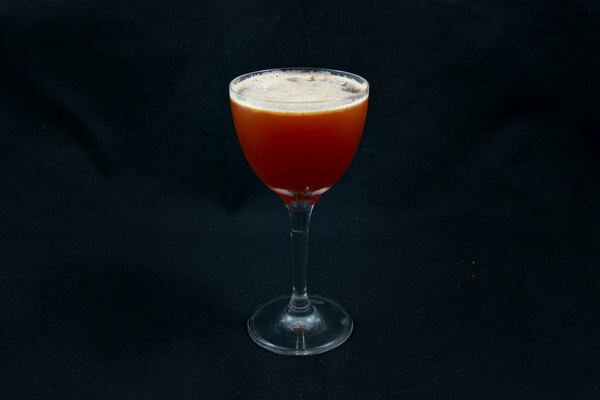 Quite possibly, it was a logical bridging of two well established sours, the cognac Sidecar and the rum based Daiquiri. Whatever the inspiration, the results far exceed expectations. Swapping a portion of the classic’s cognac adds a bit of strength without compromising smoothness. 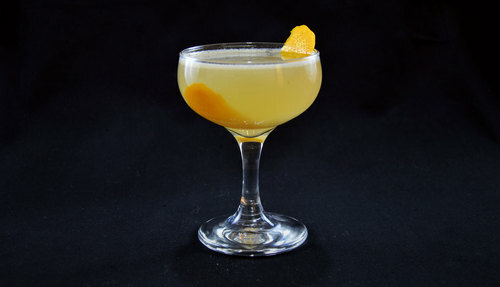 Light rum will compliment but not compete with the rich, nutty cognac, and welcomes its old friend citrus. Save on the rum and splurge on the cognac. Plantation 3 Stars white rum is smooth and affordable while our go to cognac is Pierre Ferrand. This well rounded sidestep from a comfortable familiar is an easy way to dip your toes in something new. It is equally suited to those who think they know what they like and those who are willing to learn.